Playing for Burton Albion, Roberts was given his Football League chance when signing for Wolverhampton Wanderers in April 1992 for a fee of £20,000. He made a sensational debut for them, scoring a first-half hat-trick in a 4-0 win over rivals, Birmingham City. Despite that though, Roberts only played handful of matches for Wolves, 21 in total, scoring five goals. He also had a loan spell with Hereford United in March 1994, scoring five goals in six matches. 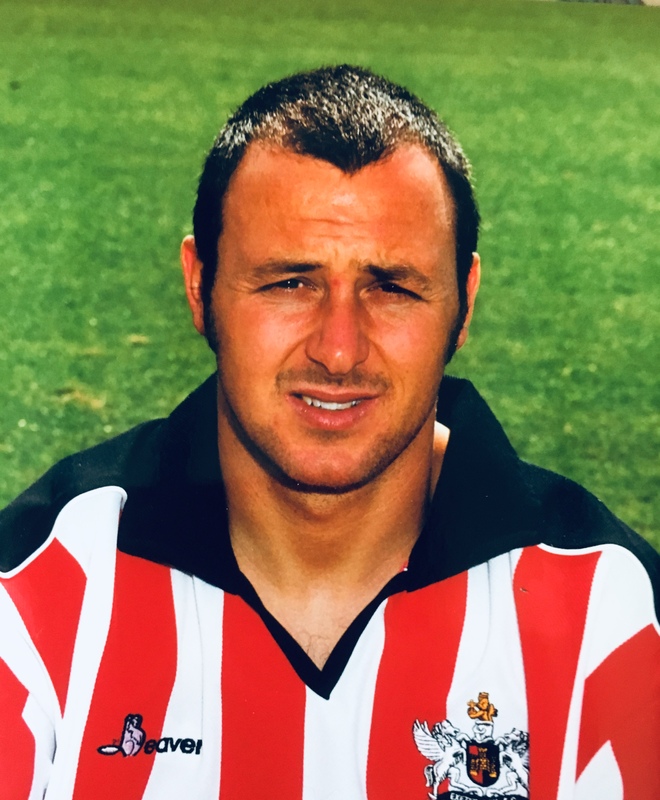 Transferred to Chesterfield in July 1994, he again found his chances limited being mainly a substitute, and after one season, 25 league outings and one goal later, Roberts was on the move again to Darlington in July 1995. 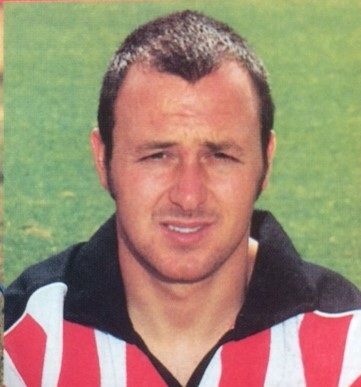 He was to enjoy his best period of his career at Darlington scoring 33 goals in 96 league appearances. He also played on loan with Peterborough United in February 1998, making just two starts for them. 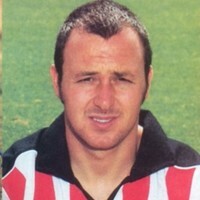 In February 1999, Roberts signed for Scarborough and netted three times in 18 league matches. 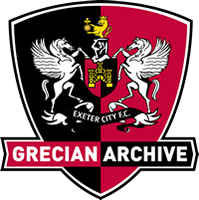 He signed for Exeter City in July 2000 and made his debut a month later against Cardiff City. After starting off in the team, Roberts quickly lost his place and was initially loaned to Barrow, before signing for them on a more permanent deal. It wasn’t that permanent, for in 2001-02 he had moved to Tamworth. 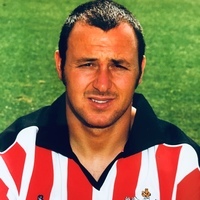 Scoring 16 goals in 39 appearances for Tamworth, Roberts moved on to sign for Worksop Town in the summer of 2002, and in two years with the club made 33 appearances, scoring 13 goals. He also had loan spells with Belper Town, Kidsgrove Athletic and Farsley Celtic, all in 2004, before linking up with Glapwell in the summer of 2004. He was playing for Sutton Coldfield Town in 2006-07 and 2007-08 and working as a gas fitter. In 2008 Roberts said: “I should have worked harder in training. I ended up playing 21 games for Wolves and my big regret is that I didn’t work hard enough. But, we are all wise after the event. Darren finished his playing career in September 2013, playing his part in helping Seaford United secure the Victorian State League Division 4 South Championship.